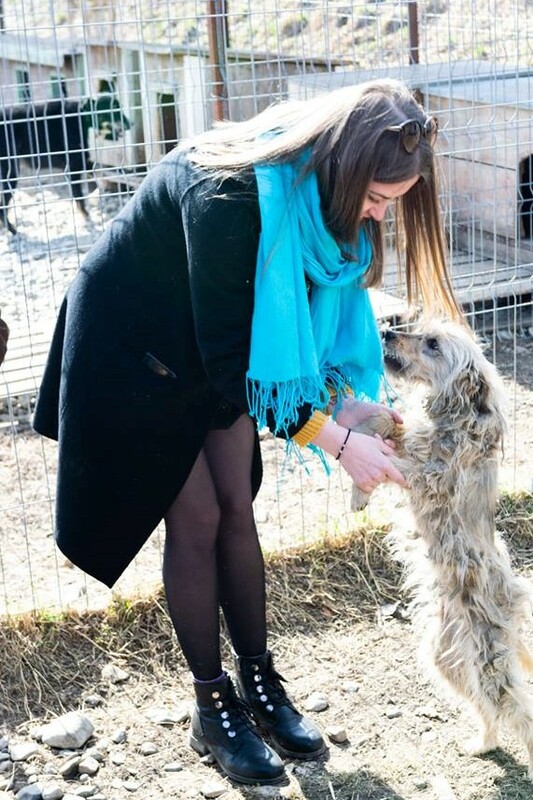 This month, ASSIST Software raised funds to support the 200 dogs from the "Casa lui Patrocle" animal rescue shelter. As you might have guessed, we have many animal lovers in our company, so we had many enthusiastic volunteers that were happy to help with this cause. This event was important to us as we believe it is imperative to speak up and give a helping hand to man’s best friends. We wanted to support the noble initiative of “Casa lui Patrocle”, which seeks to save unwanted stray dogs and encourages the local community to help with this cause. Employees from our company donated money in order to buy the needed medicine, food, toys, and blankets for the dogs. 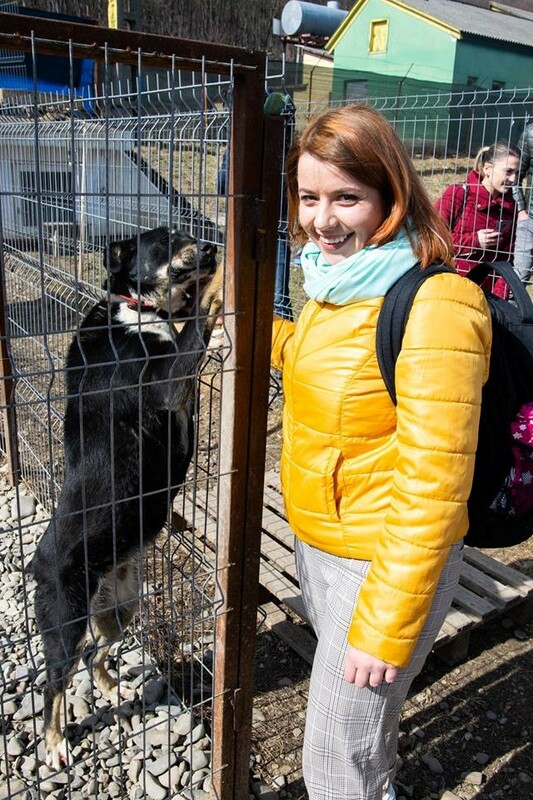 After this, we organized a visit to the rescue shelter to deliver the items we bought and to spend some time with the dogs. 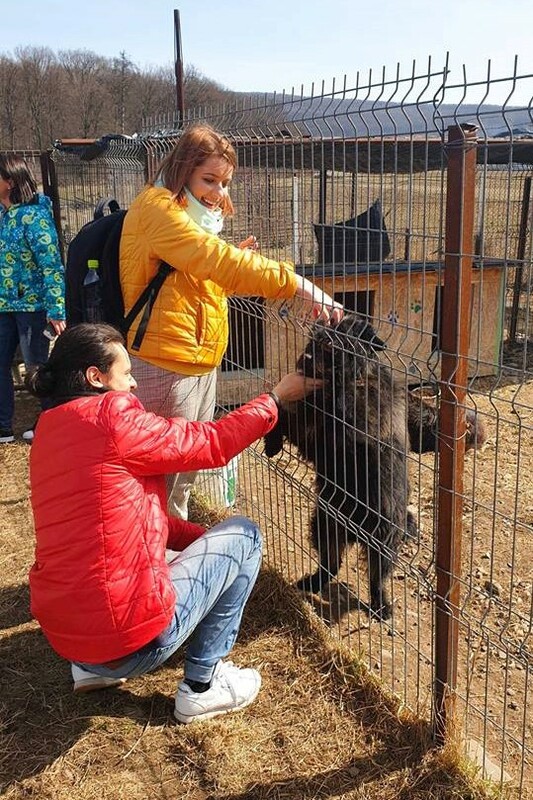 Our colleagues that volunteered for this trip were impressed to see that all of them were harmless, peaceful, very playful and loveable. For a few hours, we disconnected from work and simply petted and played with all of the dogs. By spending time at the rescue shelter, we learned about the dogs’ stories and that they all deserve to know what a loving family means. Even though they had been rescued, the dogs from the shelter were still seeking love and stability. 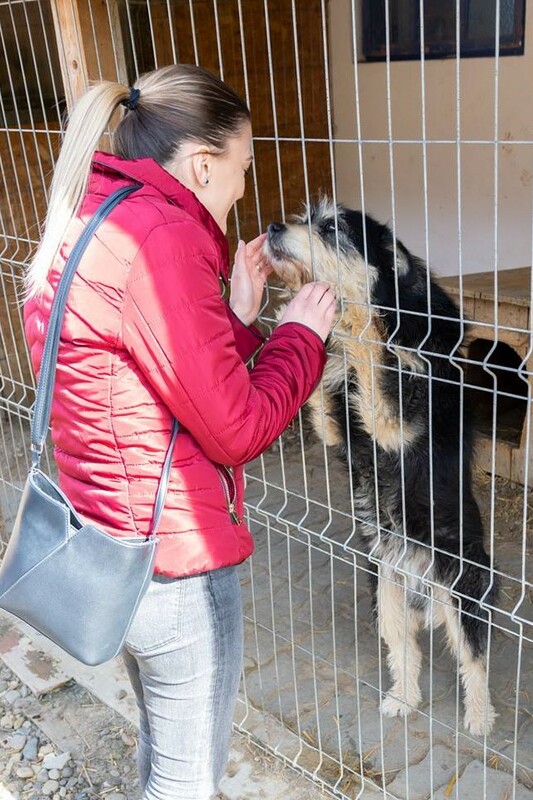 We realized that the dogs have suffered and that kindness, patience, and determination are needed in order to make a change in the lives of these abandoned dogs. We express our gratitude to the "Casa lui Patrocle" rescue shelter and promise to further support their cause! We also express our sincere thanks to everyone that was involved in this charity campaign!